The Old Xaverians Football club is steeped in a rich history of championship pedigree. 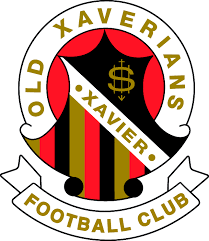 Founded in 1923 by the alumni of Xavier College in Melbourne, Australia, the Old Xaverians have established themselves as a most victorious Australian Rules football clubs in the Victorian Amateur Football Association (VAFA). After an unprecedented championship run of 6 years in the premier league (1995-2000), Old Xaverians entered into the era of parity. 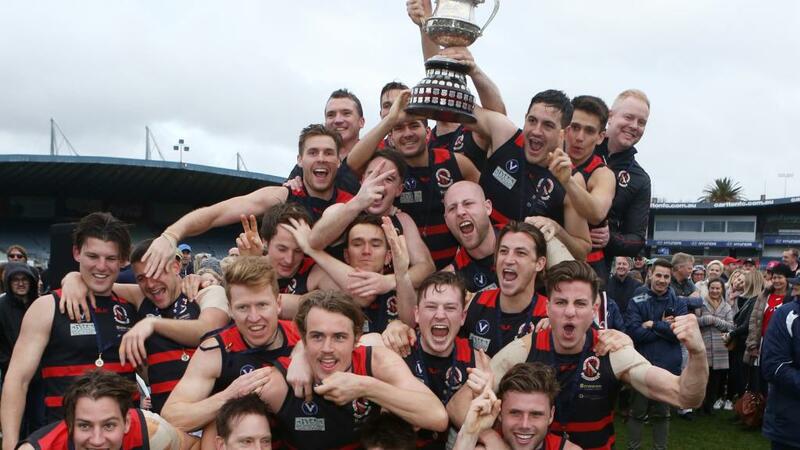 More clubs in VAFA had established themselves as championship contenders, and throughout the new Millennium, VAFA has seen several different teams win the coveted premier championships. 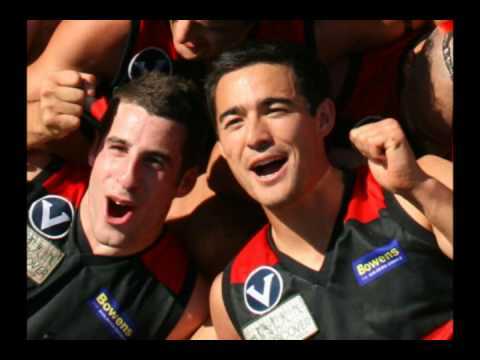 One of the Old Xaverians best games came in 2016 when they accomplished a feat not seen since 2005: winning the Premier flag without being one of the top two teams. Lingering in seventh place half-way through the season, the Old Xaverians had to contend with the excellent form of their rivals Old Trinity, the University Blues and their defensive prowess and the stacked line-up of high-quality players on the University Blacks. No one outside of Old Xaverian supporters, including VAFA experts and fans of VAFA, gave the Old Xaverians much of a chance when they entered the field against Old Trinity on finals day. Old Trinity boasted a line-up of fast-paced, top-form seasoned players that had anybody who knew VAFA picking them to win. Looking to hoist the L.A. Adamson cup was the experienced skipper John Shaw and coaches Pat Hawkins and Ted Woodruff, who walked onto the slippery pitch knowing the Old Xaverians were filled with players who were hard-bodied and full of previous finals experience. Mother Nature played her role and littered the pitch with consistent showers that levelled the playing field. At the first break, Old Trinity was in charge of slim lead: four-points. The second term saw Old Xaverians storm out and control possession, leading to three goals to Old Trinity’s one. The Xavs knew Old Trinity threatened with their patented bursts of quick scoring, and indeed Old Trinity hung tough in the third term, finally managing to take the lead courtesy of a second major from Ed Weatherson in the fourth term. From there, the savvy Old Xaverians struck back quickly with two goals from Goss and Handley, extending their lead to 15. During the dying stages, Louis Denton of the Xavs, who had been so dominant all game, was able to win a crucially contested ball and feed it out to his exceptional runners. Lachlan Keith, who only had two senior games under his belt up to that point, kicked two crucial majors and was one of the games x-factors. Caydn Beetham, the Jock Nelson Medal winner, was one of the driving factors of the game. With only moments to spare in the fourth term, he sealed the game with a 55m kick that sailed through the goal. Special mention goes out to Dan Noonan and Nick Wynne who held firm in the trenches repelling a barrage of Old Trinity players inside the 50 thrusts. Brendan Goss and Matt Handley also kicked majors in fourth quarter. This article was posted in About Club and tagged Best Games Old Xaverian in 2016. Bookmark the permalink. Follow comments with the RSS feed for this post. Both comments and trackbacks are closed.